Foamed In Place - polyurethane foam that reduces air leaks by providing a continuous layer of foam. 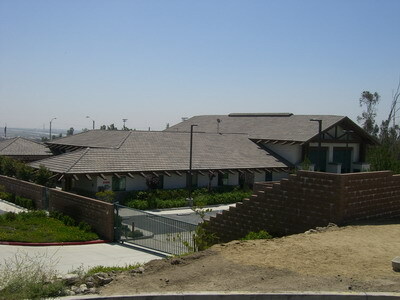 Our expert roofers apply this roof insulation by metering, mixing, and spraying it into place. Blankets – roll material made from mineral fibers. 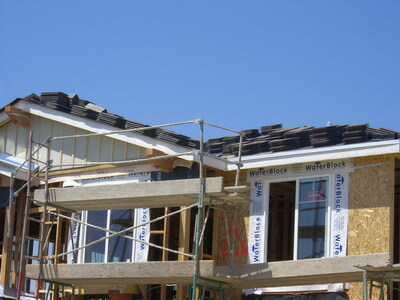 Rigid Roof Insulation – fibrous or plastic foam boards. This is possibly the most beneficial roof insulation material. Blow In - loose fill roofing insulation, usually fiber pellets that are added into attics or building cavities. Reflective Roof Insulation – aluminum foil backed by polyethylene, Kraft paper, plastic film, cardboard, or bubbles. 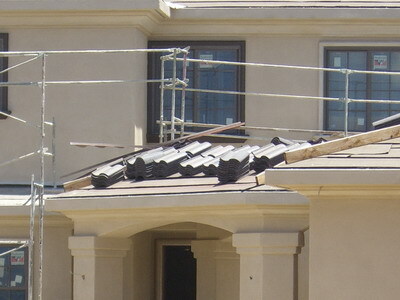 Whatever kind of roof insulation material you are interested in installing, replacing, repairing, or servicing, we have a team of professional roofers excelling in the relevant field, who can cater to the requirements of the project and roof insulation material. Roof insulation should always be installed according to industry standards, safety requirements, and optimal functionality conditions. 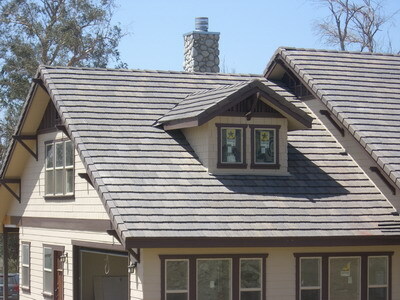 For this you will need the assistance of a roofing professional – a reputable and recommended Roof 101 contractor. We guarantee that our roof insulation services will bring you lasting insulation comfort of the highest quality, and a roof insulation solution that will cater to all your needs and budget. We also offer spray foam roof insulation services, and work with only superior roof insulation materials. We do both industrial and domestic roof insulation contracts, and offer honest advice, friendly service, and competitive low prices.